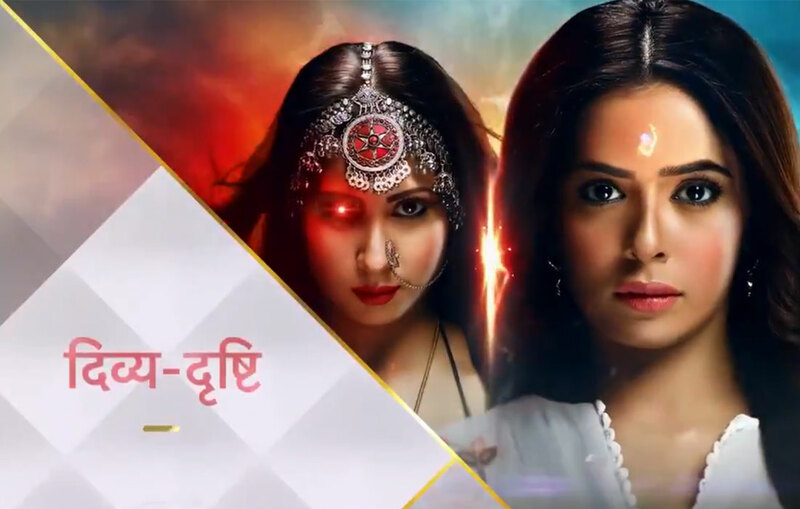 Star Plus is soon coming up with a supernatural thriller Divya Drishti. The show is casting well famed actors like Sangeeta Ghosh, Adhvik Mahajan, Sana Sayyad, and Rati Pandey. The mystic drama will have Sangeeta Ghosh in a very different avatar of Pishachini. She will be blessed with many high degree evil powers. She will be trying to safeguard her clan’s existence. Rati will be playing Vidya, a disciple of Guru ji, who will be guiding force for the female lead. Sana Sayyad who was last seen in Star Bharat’s Papa By Chance as the lead character Amrit, will be playing the lead in this show. Are you excited for Star Plus’ Divya Drishti? She will be playing an orphan, who gets blessed by Lord Shiv and attains divine powers to look into the future. She gets the strong Divya Drishti by which she perceives the troubles on humanity by the evil powers. She uncovers what the future holds for her and common people. The magic of supernatural powers is evident in the promos. The audience will surely like to watch the clash the good and evil clans. Naira Banerjee and Raj Zutshi will be seen in pivotal roles. The show will get a visual treat for the audience. Are you excited for Star Plus’ Divya Drishti? Comment your take on this upcoming show.